Melissa has a background in Boy Scout Leadership and enjoys working with children, families and couples on a variety of life problems, and tailors her approach to each client. 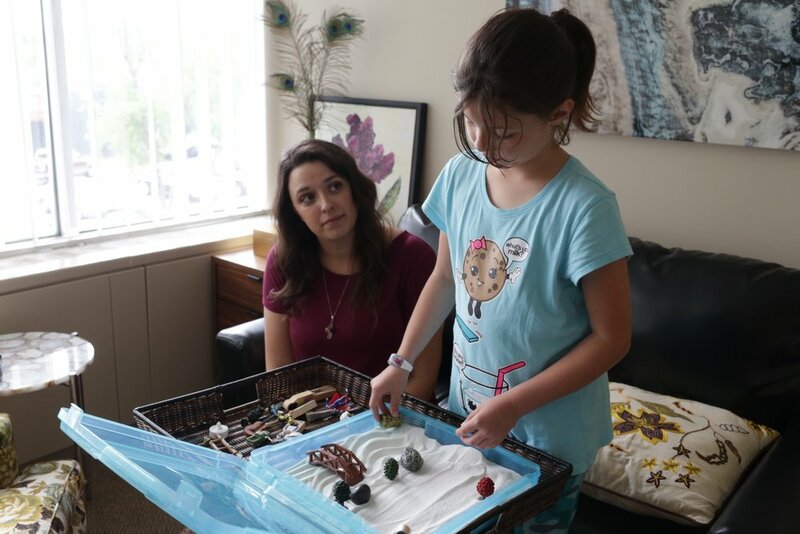 She utilizes Cognitive Behavior Therapy, Expressive Arts Therapies, Mindfulness Based Processing, and Client Centered Therapies as needed to help the client reach their own goals. Melissa has gained experience working with children, teens and adults who have suffered from trauma, domestic violence and sexual abuse, anger management, grief and loss, chronic pain, and poor social skills. She also has experience with crisis intervention and has helped train an Army Surgical Unit in crisis response. Are you stressed out but don’t know why? Melissa is trained in a variety of methods to help you or your child discover their barriers to happiness.